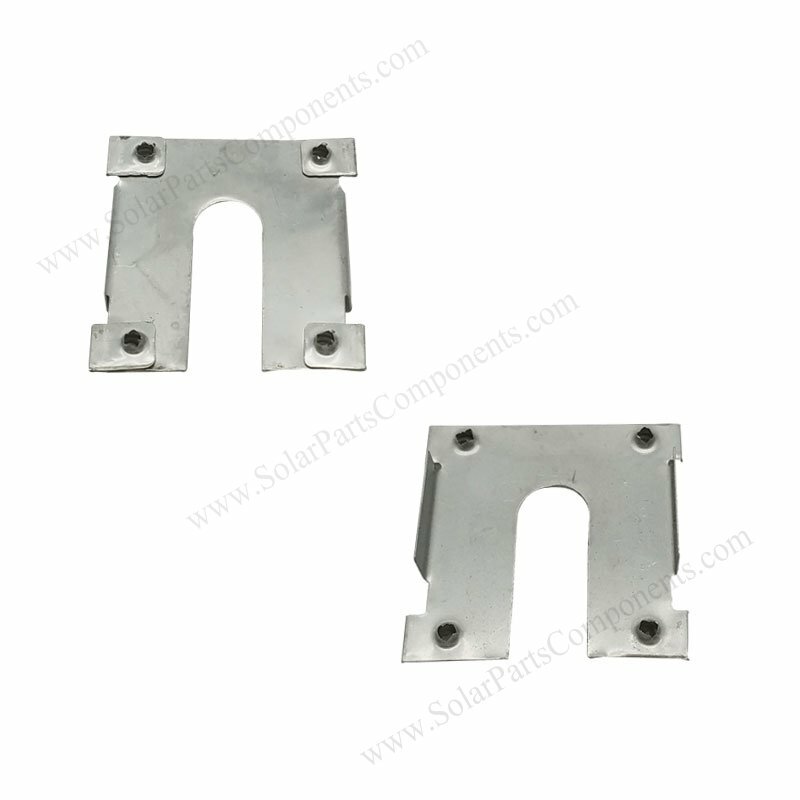 Photovoltaic module grounding eldctrical clips (14N) is made for solar earthing systems . 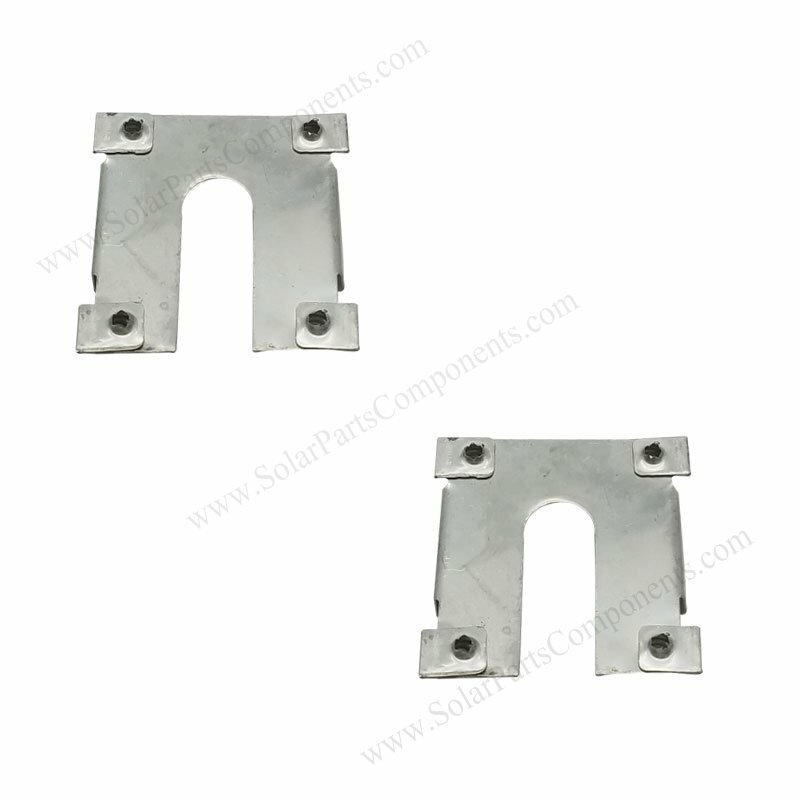 This PV grounding clip is a essential piece to establish an parth for grounding fault current . 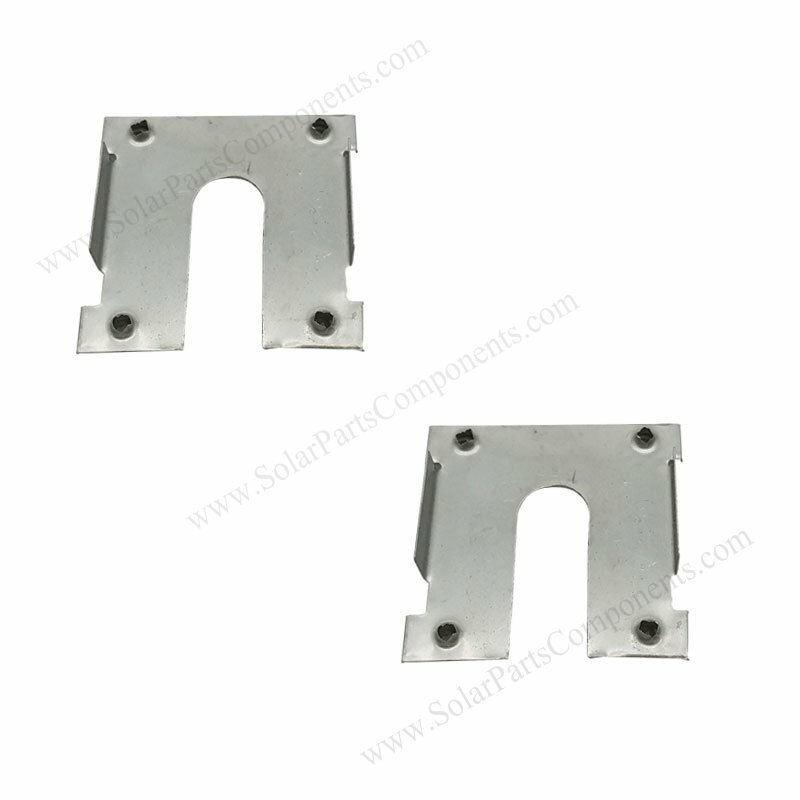 This solar clips – 14N creates grounded between potential current-carrying solar frames and mounting racks . it’s a new earthing method comparing traditional one . Four holes on the 14N grounding clip can punctrue non-conductive coating surfaces of rails ,which can make one path to let electric go through . SUS 304 stainless steel in material for all our earthing plates, good performance in outdoor application and severe electric circumstance like galvanic influences . It’s recommended using anti-oxidation compounds between conductor surface and aluminum point which is penetrated . How to using this PV Module Grounding Electrical Clips 14N Components ?